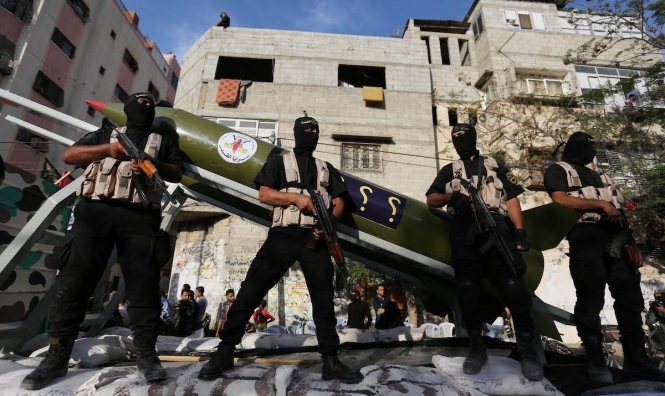 The Palestinian resistance movement Islamic Jihad said it was capable of developing missiles that could strike ‘Israeli’-occupied al-Quds, Tel Aviv, Netanya and even farther targets inside the occupied territories. A senior member of the military wing of the Islamic Jihad movement, al-Quds Brigades, made the comment in a documentary, which was broadcast on al-Alam news channel. The official stressed that Islamic Jihad is now in possession of more precise missiles. The documentary also filmed the military drills of al-Quds Brigades conducted to stimulate how the resistance group would storm an ‘Israeli’ military base and completely purge it, using heavy weapons. According to the documentary, the operation would be a part of the group’s reaction to any aggression on the besieged strip. 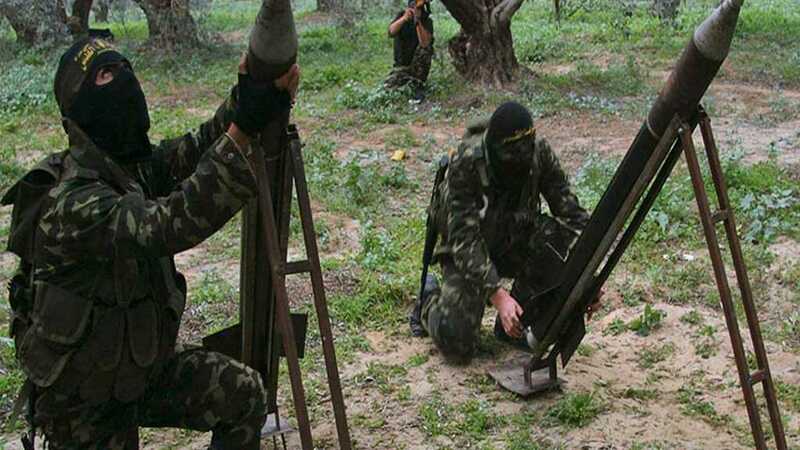 Islamic Jihad’s military wing, Al-Quds Brigades, announced that the Palestinian resistance group has developed precision missiles, noting that its rockets can reach Tel Aviv and Netanya. The video included footage of various projectiles, other weapons and missile launches. The Gaza-based group said meanwhile, that the “first missile” it launches toward Tel Aviv will be Iranian-made. “We managed to develop a missile that can reach from the Gaza Strip to Tel Aviv and Netanya,” an Islamic Jihad spokesman says in the clip, adding that its range could even extend beyond that.